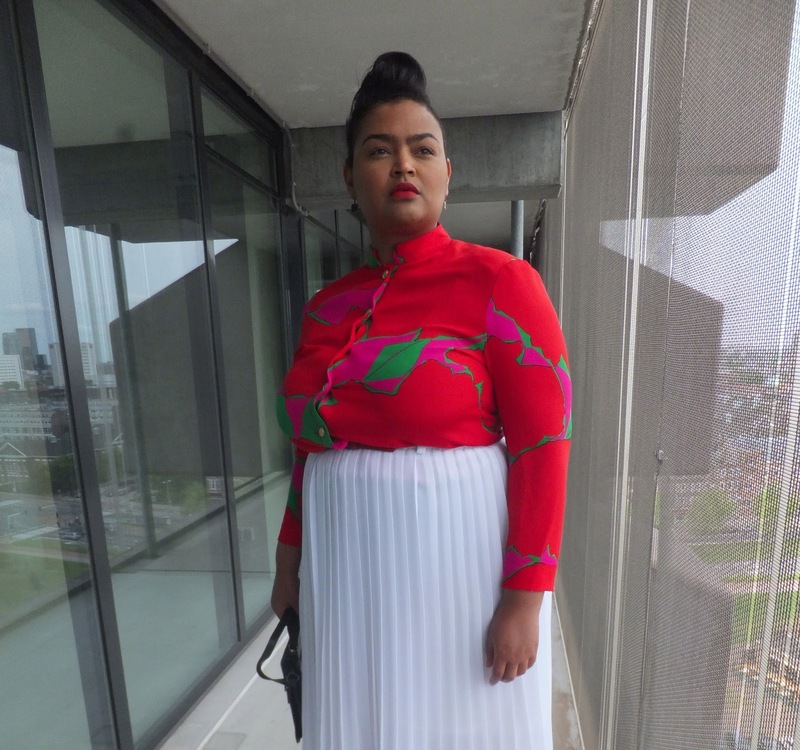 I wear a size 52 and I love vintage clothes. 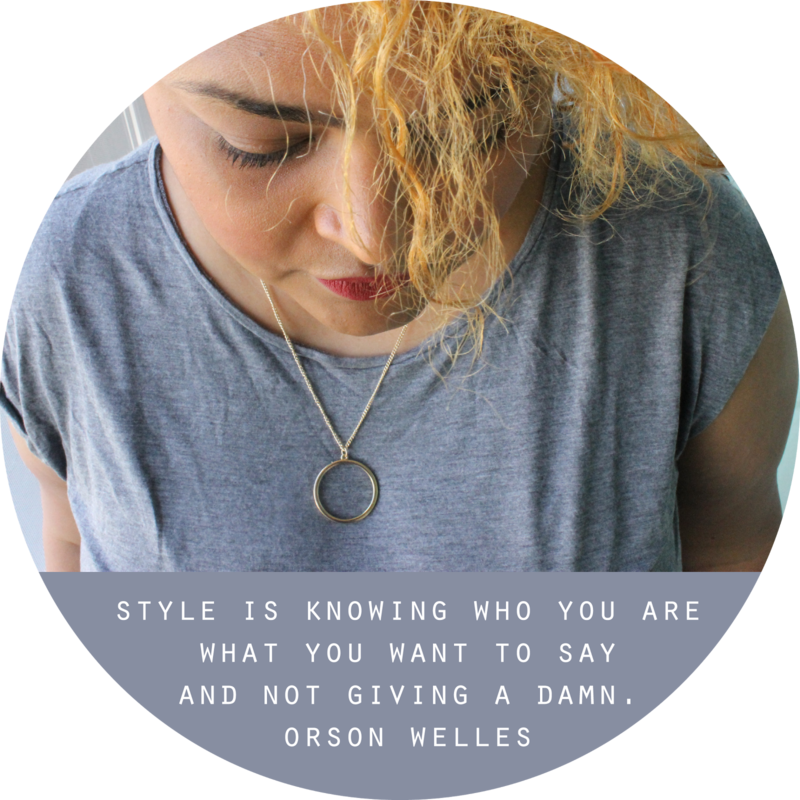 Having curves has always been a challenge to find garments that fit right and look fashionable. So being curvy and a vintage lover, make my chances of getting anything to none scarce. Until I met Ruby and Serge! 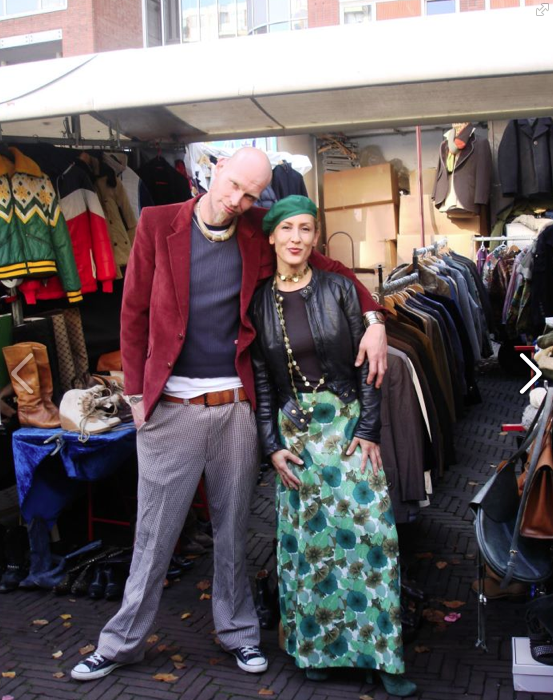 These vintage lovers run a vintage wholesale company, Rebirth of Fashion. 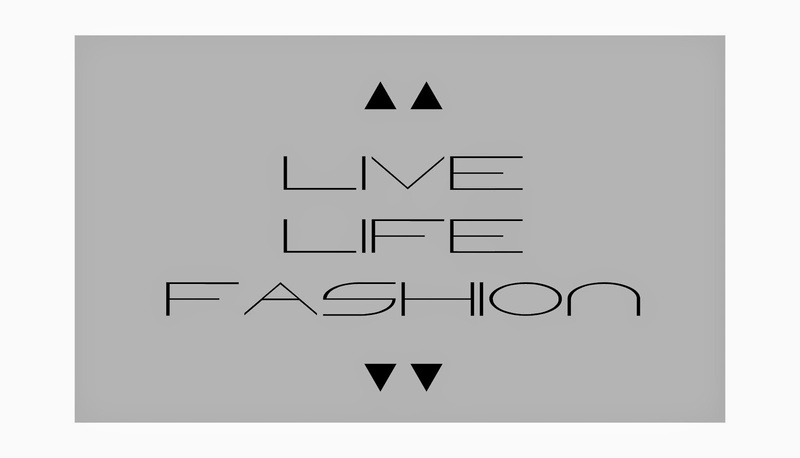 To make their stock available to the mainstream public they organise "Vintage Per Kilo" events on vintageneration. Basically you shop and pay by kilo. First, I couldn't believe it. Anything you say? So you just fill your bags, weight it at the cash counter and pay €15 per kilo. Say what now?! Not only you can find plussize stock in their collection, it is also affordable. Win-win in my fashion book. To celebrate all curvy and vintage loving ladies, I am hosting my first Emotionista Vintage Event with the help of Ruby and Serge. 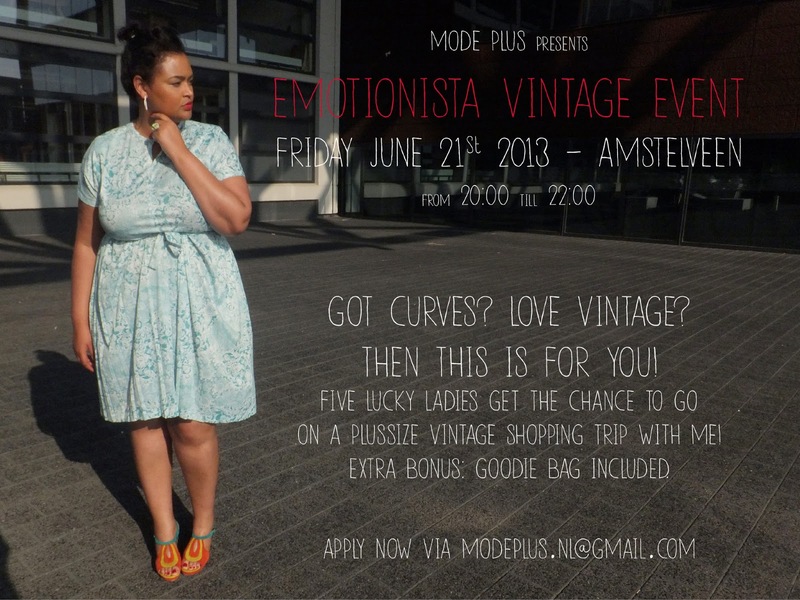 Five curvy ladies get the chance to go on a vintage shopping trip in Rebirth Of Fashion showroom at Amstelveen. The blouse back is fabulous and the white crisp pleaded skirt is just beautiful. Love your hair and the red lips too!!! What a great pair Ruby and Serge are to get vintage available to all body types and so affordable! Yes, they are the best Ofelia. More diversity in fashion is the new path to follow. ik wist niet dat vintage ook voor mij was weggelegd.... tot nu! Die rode blouse!!!!! Geweldig! Gaaf! Hoe was de shoppingtrip? Constructieve feedback gehad over de inkoop en maten. De collectie gaat t/m maat 54, maar behoefte naar groter bestaat. Just hoppin by, I don't know what a size 52 is in the U.S. but I am a plus size and its hard to find vintage plus size. Your outfit is fabulous it looks great. Many women in the old days were large and embraced it. Thick in my grandmother days was healthy so I don't know why vintage plus size is hard to find. Thank you for sharing your thoughts. I think it's a size 20 US but I'm not sure either. I didn't expect it to be hard also in the States. I wanted to visit your blog but for some reason I'm not able to do that? !